What Does Mark 12:36 Mean? 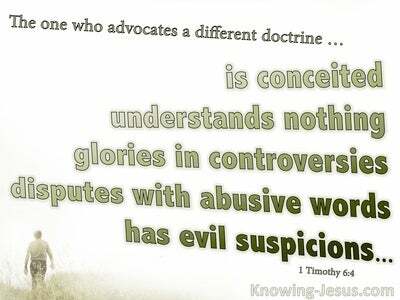 The Pharisees did all they could to discredit the Messianic claims of the Lord Jesus, by asking difficult questions. 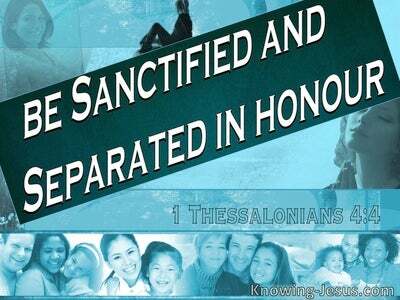 His claim to be God offended them, and their devious enquiry was designed trip Him up, but in Christ are hidden all the treasures of wisdom and knowledge, and they were astonished at His gracious replies. But in response, He silenced the leaders of the Jews with a question that supported His claims to deity. The great patriarch king David, through whom would be born the promised Messiah addressed Him as, “my Lord', in deference to His lofty position. David had been moved by the Holy Ghost to write, the LORD (i.e. 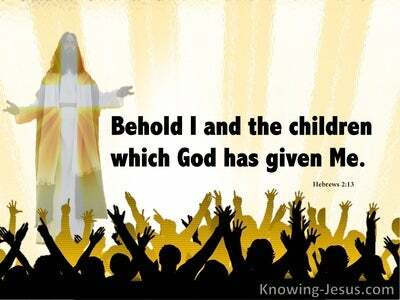 God Yahweh) said to my Lord, (i.e. 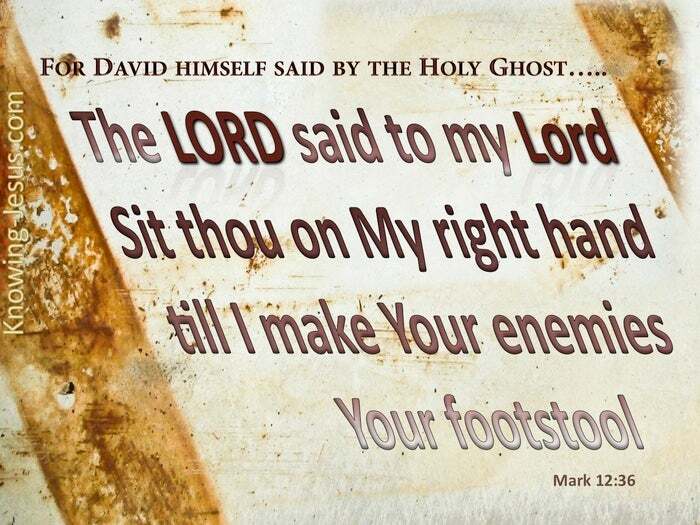 the Lord Jesus), sit at My right hand, till I make your enemies your footstool. Inspired by the Holy Spirit of truth, David addressed the Lord Jesus as, "my Lord". Jesus was both son of David by birth and David's Lord, by virtue of His deity. Christ was so much more than the son of David, for this great king of Israel had identified Jesus Christ as Lord. The Pharisees and leaders of Israel recognised the staggering reality. 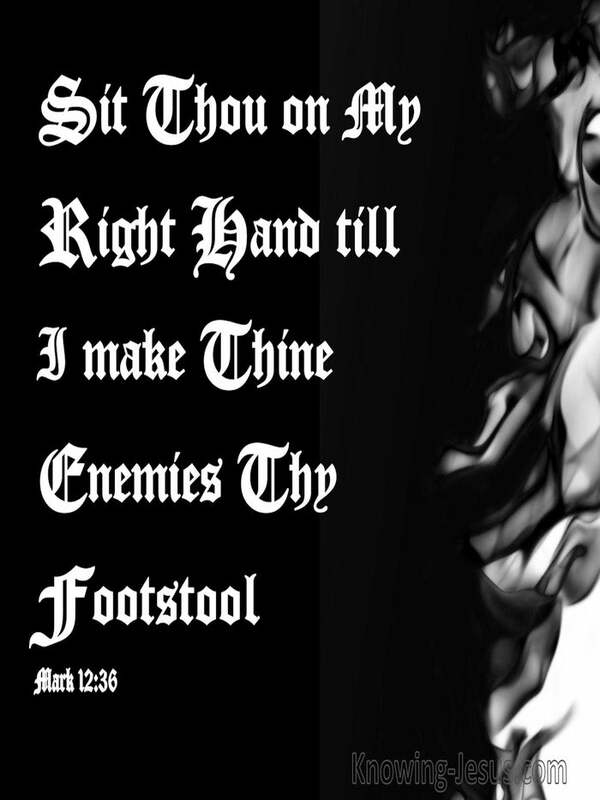 It was God the Father Who spoke to God the Son Who said, sit at My right hand, till I make Your enemies Your footstool. 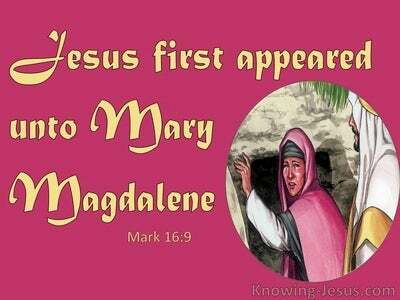 The Pharisees had a distorted perception of what their Messiah would be like and missed the reality of Who He was. They used every means possible to discredit the truth, and though they came face to face with God (the Word made flesh), they missed Him. There is no more important question in this world today than, What think ye of Christ? Heavenly Father, thank You that You have opened my eyes to the truth of Who Jesus is - the eternal Son of God Who was born as the perfect Son of Man to be the propitiation for my sins, redeem me from the pit and reconcile me back to God. Thank You Lord that You willingly set aside Your heavenly glory to come to earth to die on the cross to save a sinner like me. Thank You that You rose to give me Your life and thank You that You live in me and I in You - in Jesus name I pray, AMEN.